Over 190 superbug infections were reported in Europe and the United States between 2012 and 2015 following the use of Olympus Corp. endoscopes, an investigation by the International Consortium of Investigative Journalists (ICIJ) has found. Several of the individuals infected with antibiotic-resistant bacteria died, though it is not certain whether their deaths were the direct result of infection, according to the consortium, which includes Kyodo News. The ICIJ also revealed that an Olympus executive in Tokyo sent an email in 2013 to the company’s U.S. arm stating, “It is not need (needed) to communicate to all the users actively” about the possibility of infection due to the use of Olympus duodenum endoscopes. “You should communicate with the user who has asked a question,” the email presented as evidence in lawsuits said. 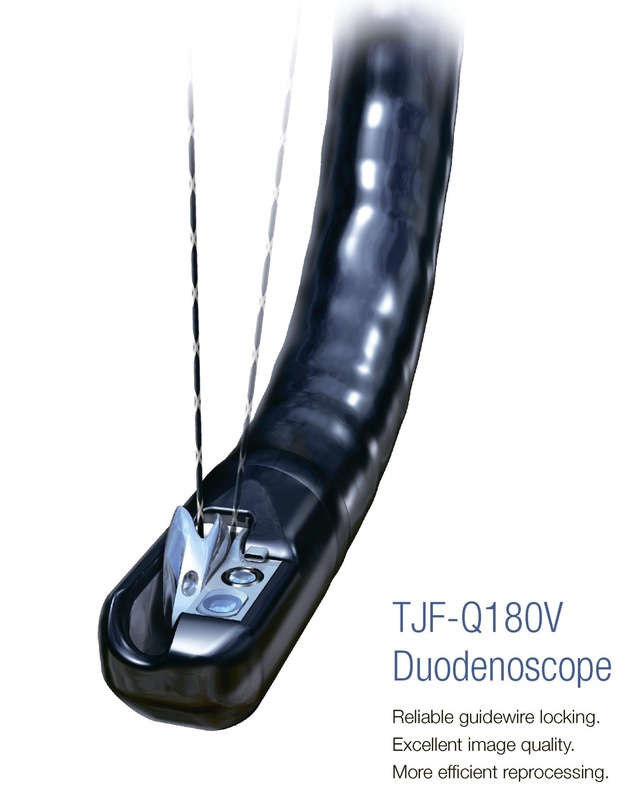 U.S. website Kaiser Health News has reported that at least 35 people have died since 2013 after developing infections linked to Olympus duodenoscopes. It is believed infections may have occurred due to difficulties in cleaning and sterilizing the equipment. Around 50 lawsuits have been brought against the major optical equipment maker seeking compensation over the superbug infections. In 2015, the U.S. Food and Drug Administration issued a warning to the company for failing to promptly report the bacterial infections even though it was aware of them in November 2012. Olympus declined to comment because doing so “could influence” the legal proceedings. 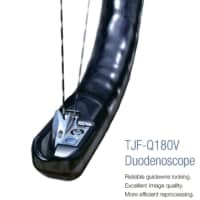 The TJF-Q180V duodenoscopes that are believed to have caused the infections have been sold since 2010 in Europe and the United States, according to a report compiled by a U.S. lawmaker and lawsuit documents. More than 190 people were infected in 17 medical institutions in the United States, the Netherlands, France and Germany, they said. 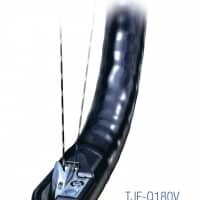 European authorities, suspecting that the infections could be the result of difficulties in cleaning the endoscopes, ordered Olympus to warn equipment users of that possibility. After the safety warning was issued by Olympus in Europe in January 2013, the number of infections in the region was about 50, significantly lower than the around 140 seen in the United States. Separate data analysis by the ICIJ conducted since spring of this year showed that more than 5.4 million cases of health problems linked to medical devices, including Olympus duodenoscopes and other manufacturers’ products such as pacemakers and intrauterine devices, were reported to the FDA over the past 10 years. infections, superbug, endoscopes, International Consortium of Investigative Journalists, Olympus Corp.